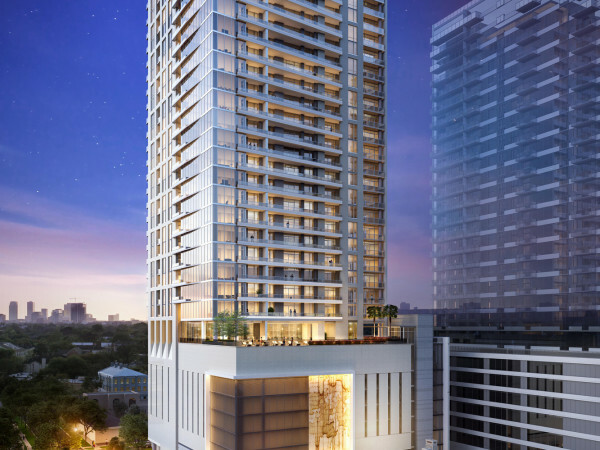 Raising the bar on luxury high-rise living, Giorgio Borlenghi on Friday officially introduces Belfiore, a 26-story condo project in Uptown Houston, that the successful developer describes as "a building by popular demand." Borlenghi tells CultureMap that the structure featuring only two units per floor (4,650 square feet each) is in response to requests from numerous homeowners for "a new building with bigger units." In fact, private offerings during the past three weeks have resulted in sale of the two penthouses and 12 additional residences of the 46 total. Average price of the units is approximately $600 per square foot on the 14th floor with the tariff adjusted higher or lower depending on floor selection. "When you have a 12,000-square-foot home, this is downsizing." 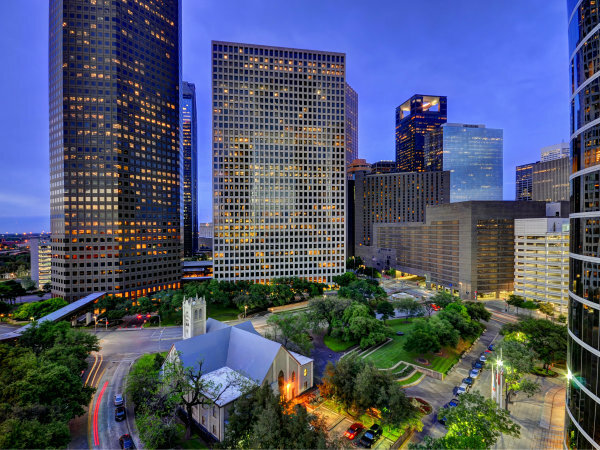 Investors joining Borlenghi's Interfin Companies in the project are Pierpoint Capital, the McNair Group (Bob McNair) and Hudson Brothers Real Estate Limited Partnership (Joe Hudson). Construction is expected to begin after the first of the year with completion anticipated in the summer of 2016. The new structure created by Borlenghi with expertise from Kirksey Architecture will stand on two acres on the southeast corner of Post Oak Lane and South Wynden Drive and will feature amenities unique to the Houston market. Each apartment has two elevators and its own elevator lobby. All kitchens are gas. Ceilings are 11 feet high. Each unit has two balconies that wrap the corners of the building, totaling 700 square feet of outdoor space. Two industrial generators guarantee that the building will have electrical service in any power outage. And there is even a dog park. 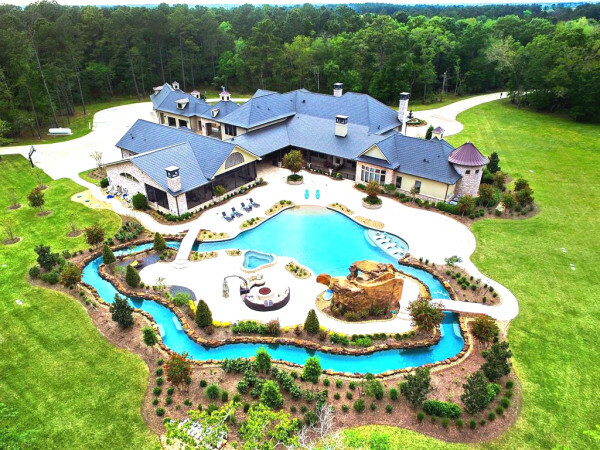 Add a formal garden with walking path, outdoor entertaining area and pool area with cabanas and luxe outdoor furnishings. "The two acres allows me to do everything that I believe a luxurious building should have," Borlenghi said. He adds that Belfiore is the answer for empty nesters "who still have large homes, who need to simplify and downsize. When you have a 12,000-square-foot home, this is downsizing . . . There is really a need for something like this in Houston." "Houston is very exciting right now. But this project is very exciting for me." As seen on the drawing board, each residence has four bedrooms, one of those designated as quarters. Buyers have options with the floor plan, Borlenghi says, including converting the quarters into an expansion of the master closet and transforming one of the two guest bedrooms into a study. As is, the master closet measures in at 17 x 21 feet. This is the fourth high-rise project in the Borlenghi/Interfin portfolio that includes Four Leaf, Villa d'Este and Montabello. While the latter two have a decidedly traditional look, the new building will be "pretty traditional but will be a little more modern," Borlenghi says. More glass, more aluminum and the "fabulous corner terraces" are updated touches that will set the building apart, he says. "Houston is very exciting right now. But this project is very exciting for me," he adds.